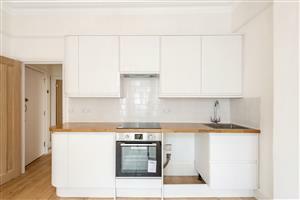 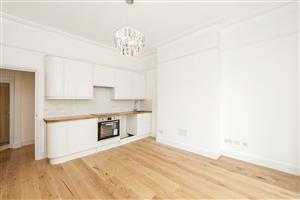 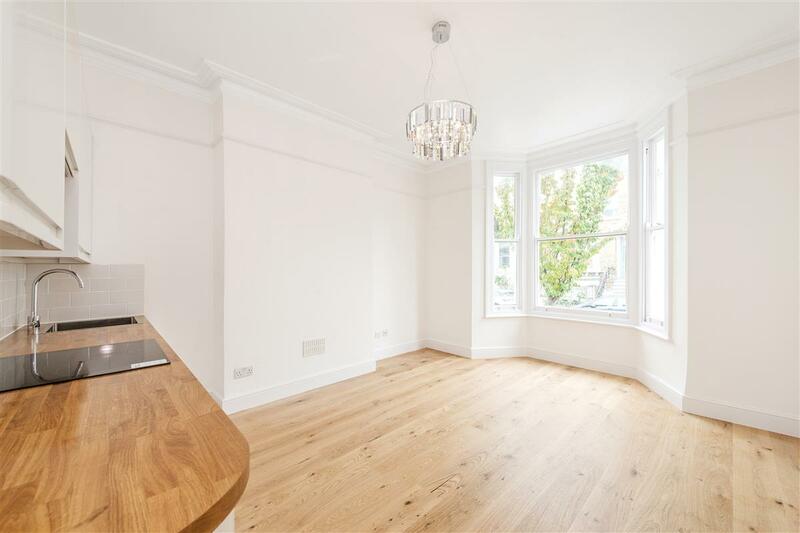 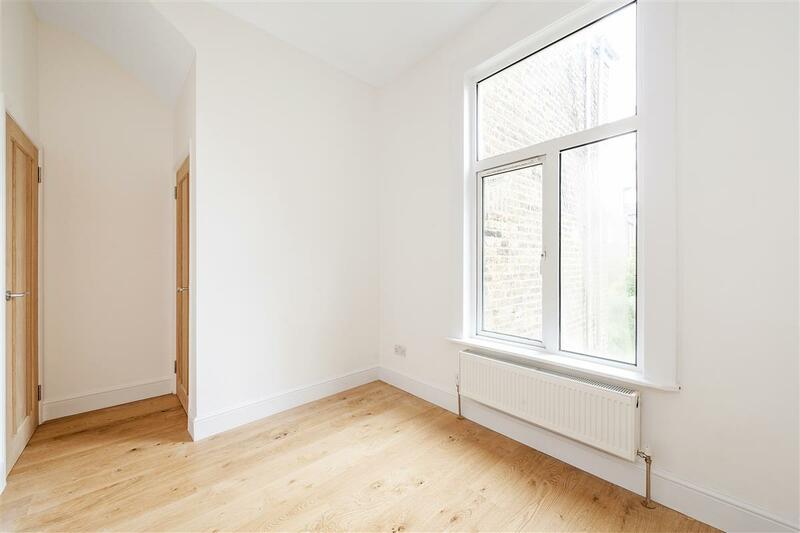 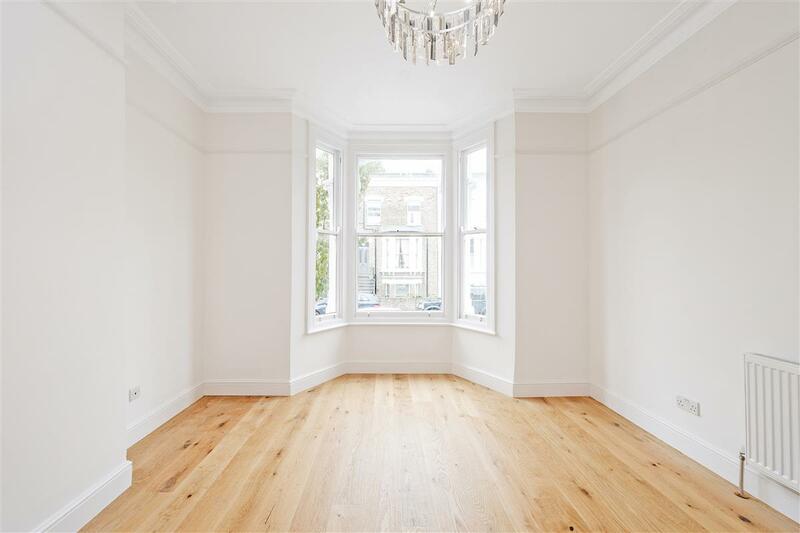 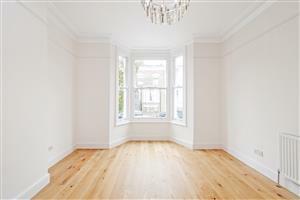 A beautifully presented one bedroom apartment on a prime street in Brackenbury Village. 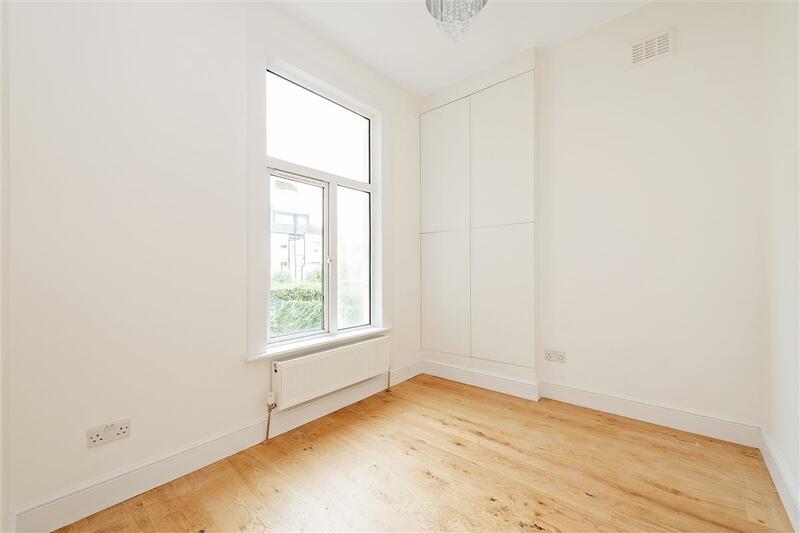 This property is comprised of an open plan kitchen living area complete with characteristically high ceilings and spacious bay window; a newly fitted bathroom with bath and shower; and a double bedroom with built in storage. 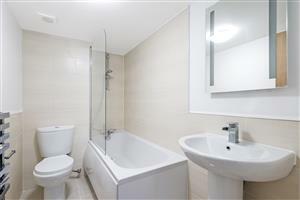 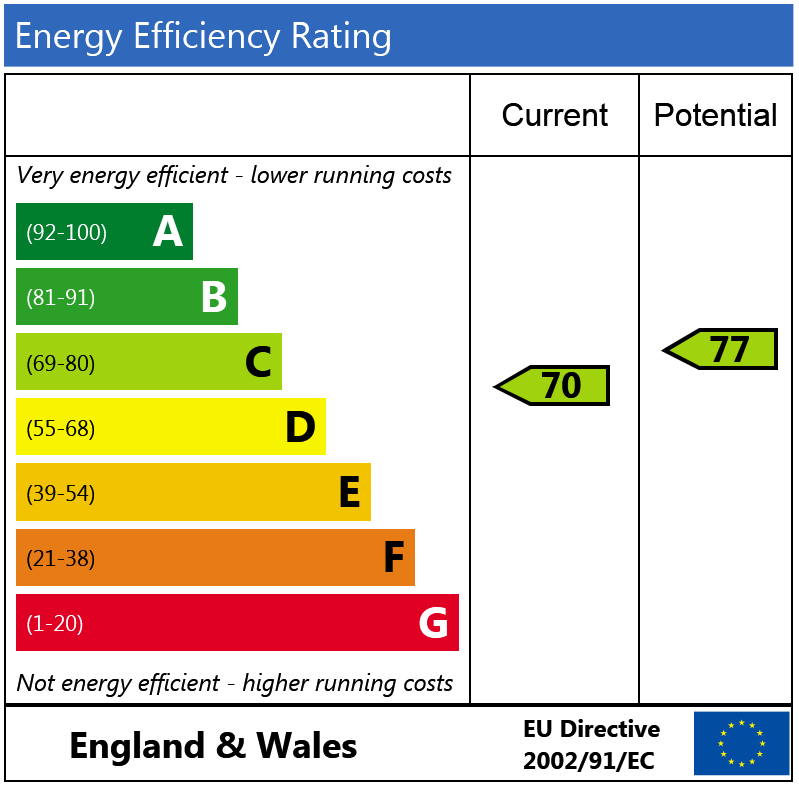 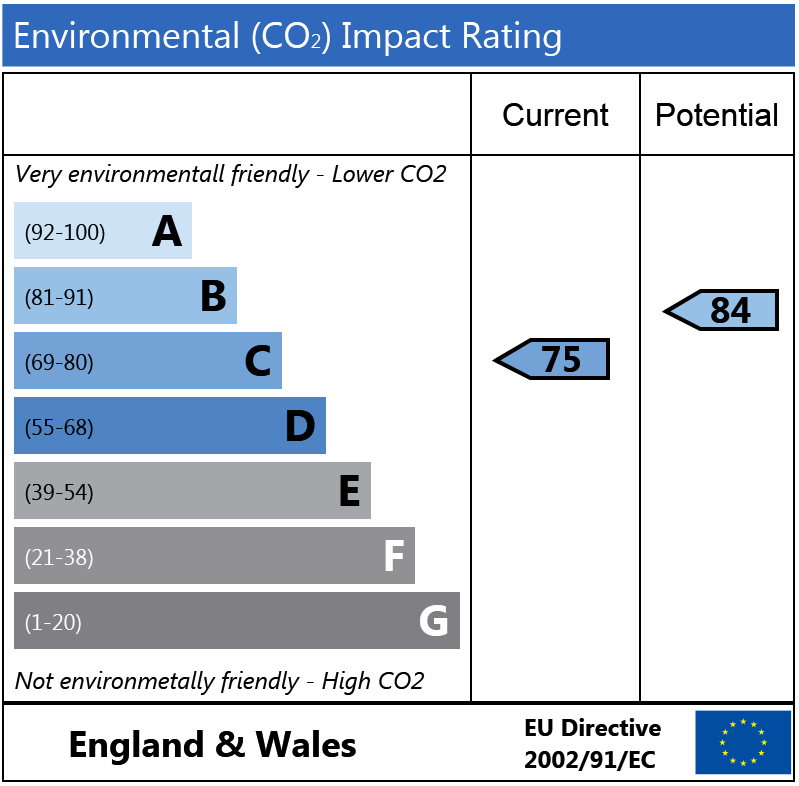 This property further benefits from having a brand new electric combi boiler and state of the art acoustic flooring. 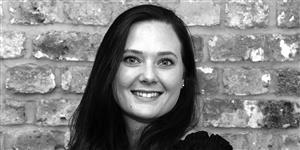 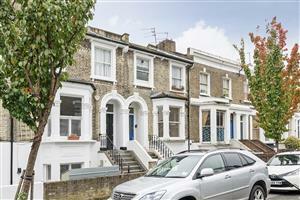 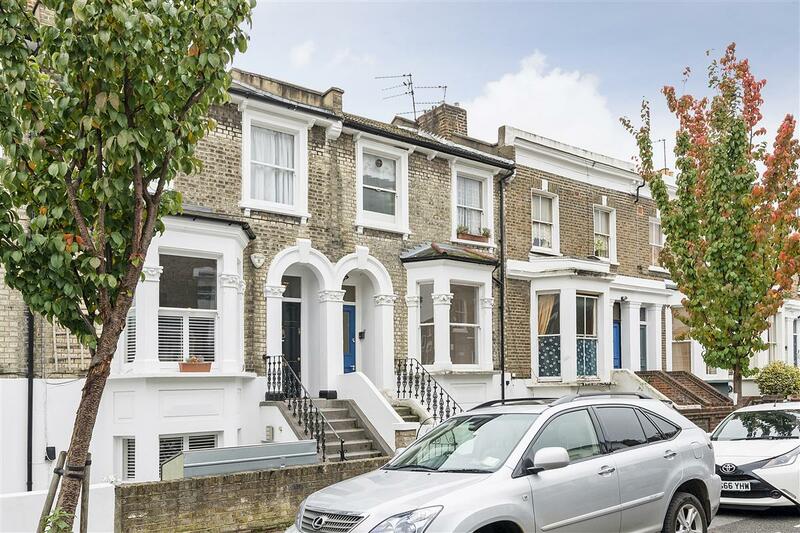 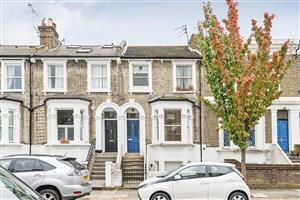 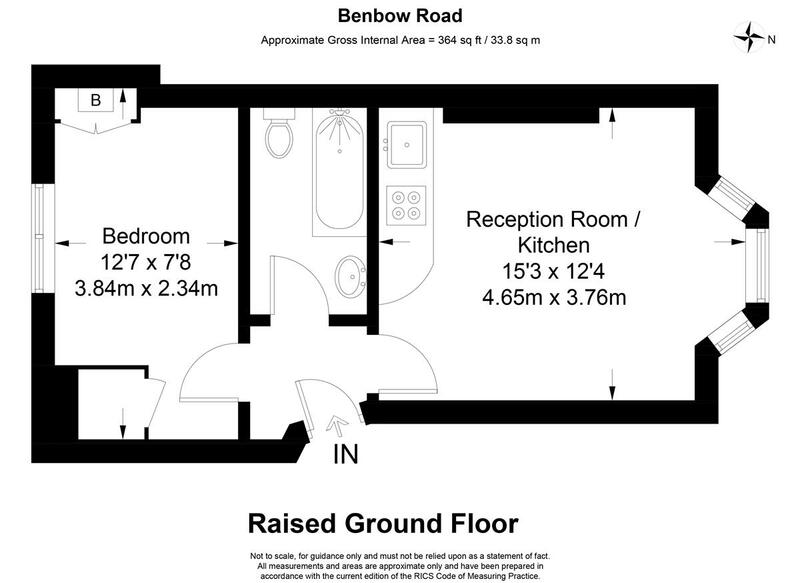 Benbow Road is a quiet residential street in the heart of the Brackenbury Village. 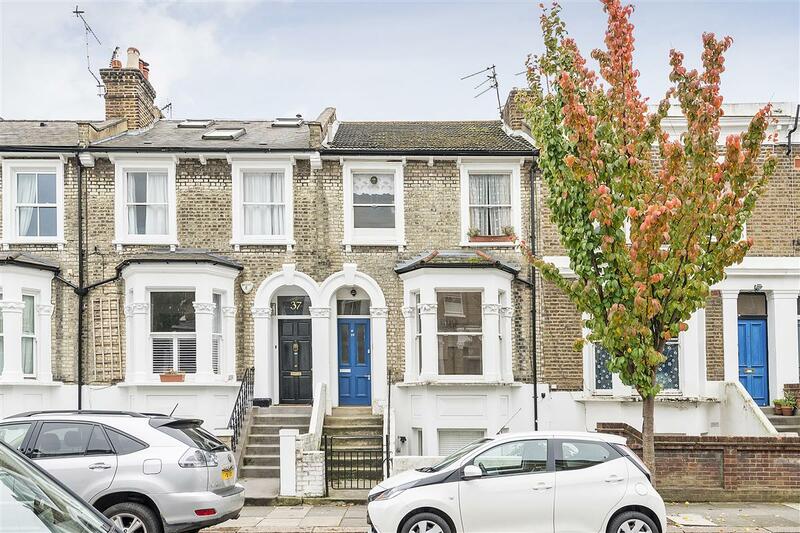 It is ideally located for Goldhawk Road underground station (Hammersmith and City line) and is also an easy walk to Hammersmith Broadway (Piccadilly an District lines). 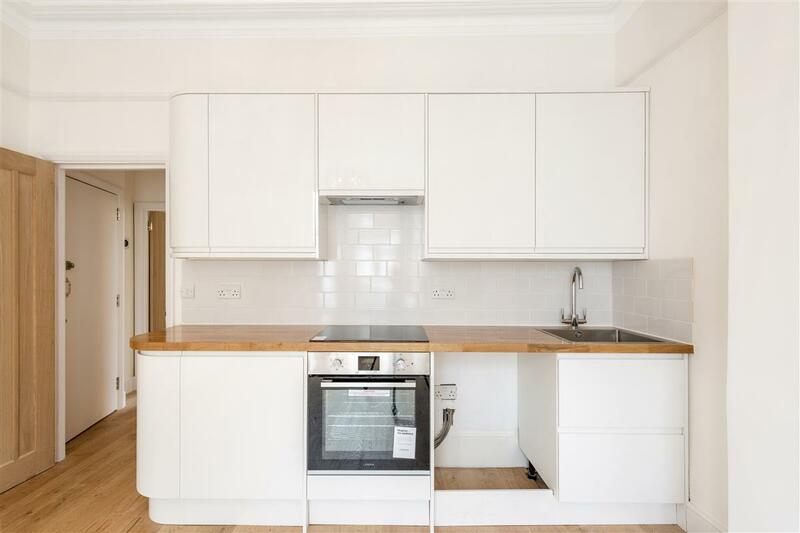 With regards to shopping, this apartment benefits from of all the local amenities of Brackenbury Village such as a quality butcher, deli, drycleaners, newsagents and good pubs and restaurants. There is also the ever expanding Westfield Shopping centre within reachable proximity which will undoubtedly add value to the property going forwards.